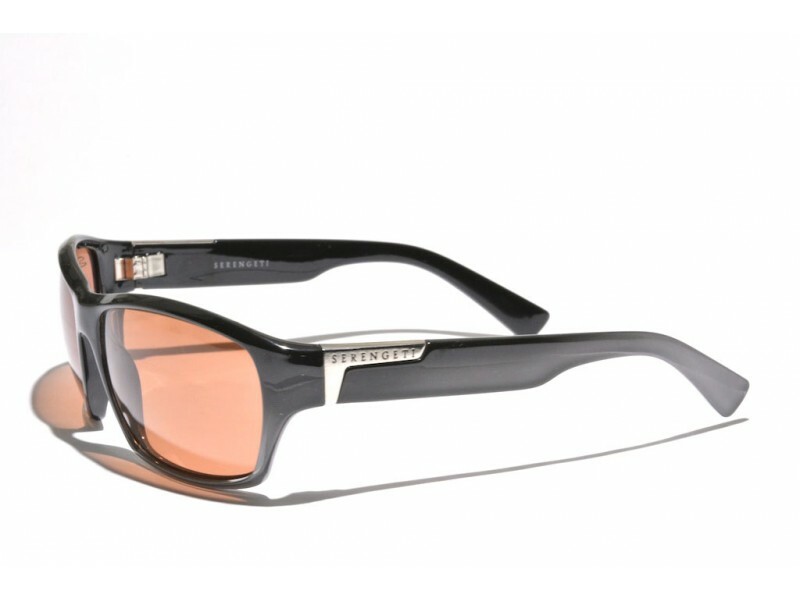 The Serengeti Gio combines the popular and timeless looks of the classical wayfarer with modern permance. This is done by applying a slight curve to the frames, which causes them to better follow the shape of the face. 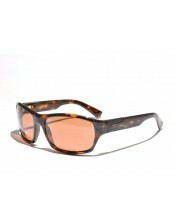 Therewith more sunglight is being blocked out in comparison to the traditional wayfarer. 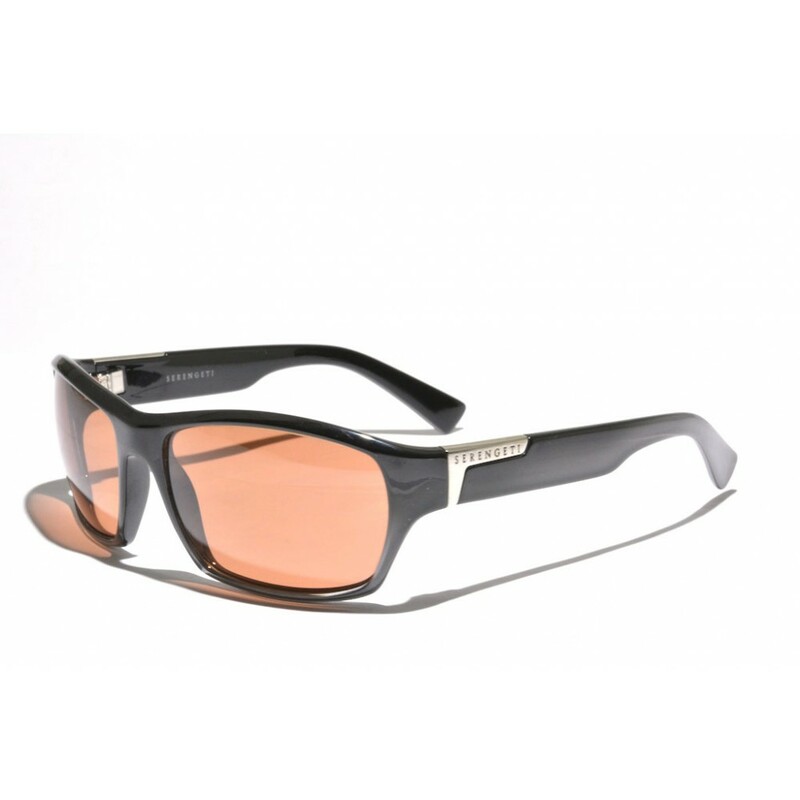 These frames feature a beautiful subtle gradiënt from black to silver.